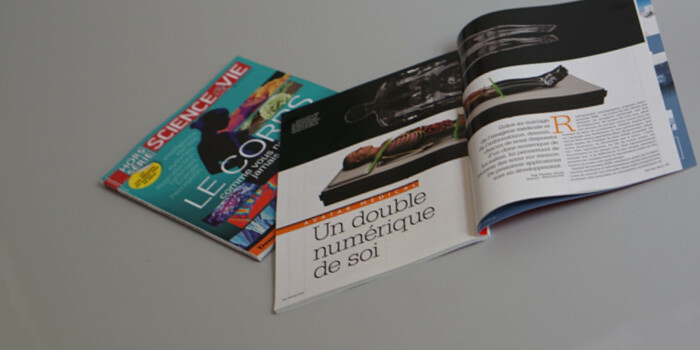 We just bought the July 2016 special issue of the Science et Vie magazine! You can find an article about Anatoscope in it! 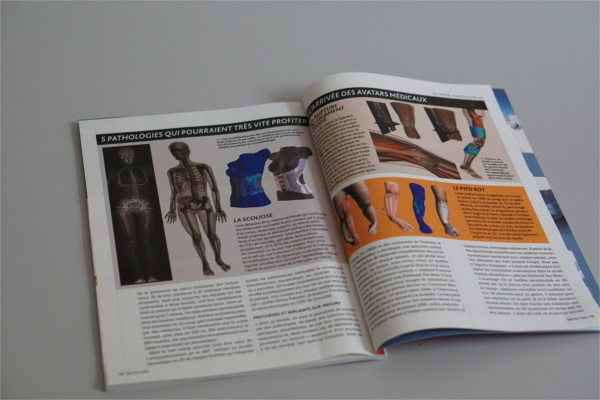 This article describes the activities of the Anatoscope startup about the anatomy transfer, the musculoskeletal and dental simulation. To know more about Anatoscope, please do not hesitate to look at our Consortium members’ page or directly on the Anatoscope official website!